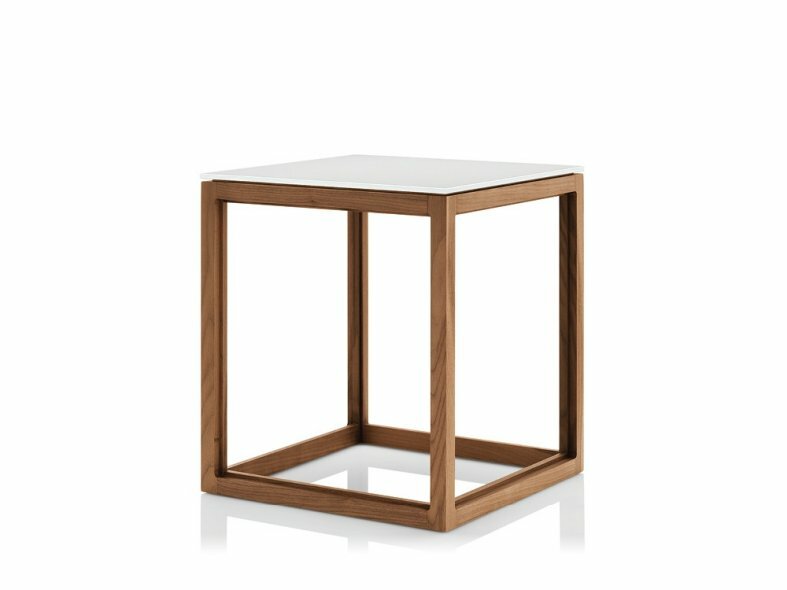 The Metro collection of three different sized occasional tables its inspiration from several existing ranges which are modular in design to form ‘cube’ arrangements giving a wide range of layout options with striking design appeal. 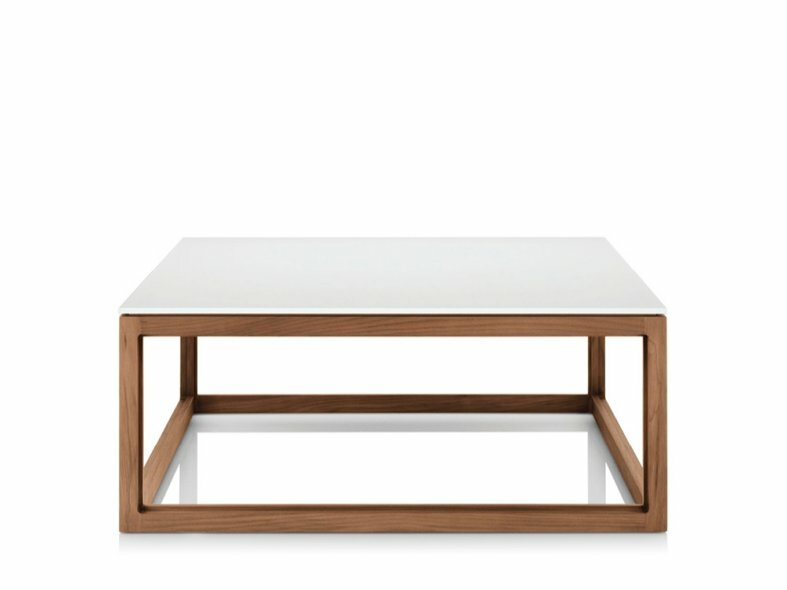 This new range is also available in popular finishes, Black American Walnut and European Oak. 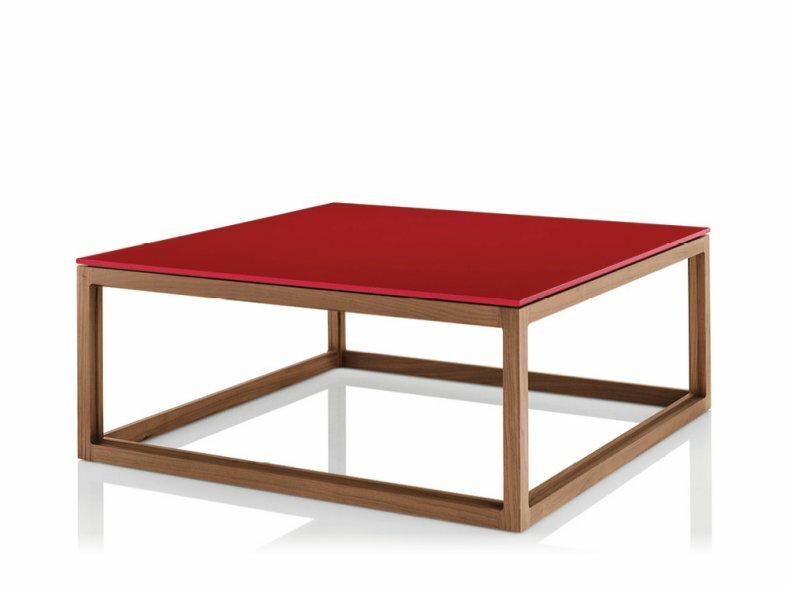 To further emphasise Lyndon's refined aesthetic appeal, Metro pieces all come in an impressive show-wood finish which is complemented by a glass top in a range of colourways.